Our superior skill in working with custom colors and finishes has been depended upon for years by businesses both big and small. Our goal is to maintain that high standard of quality in the field of professional finishing by delivering valued experience to your business. 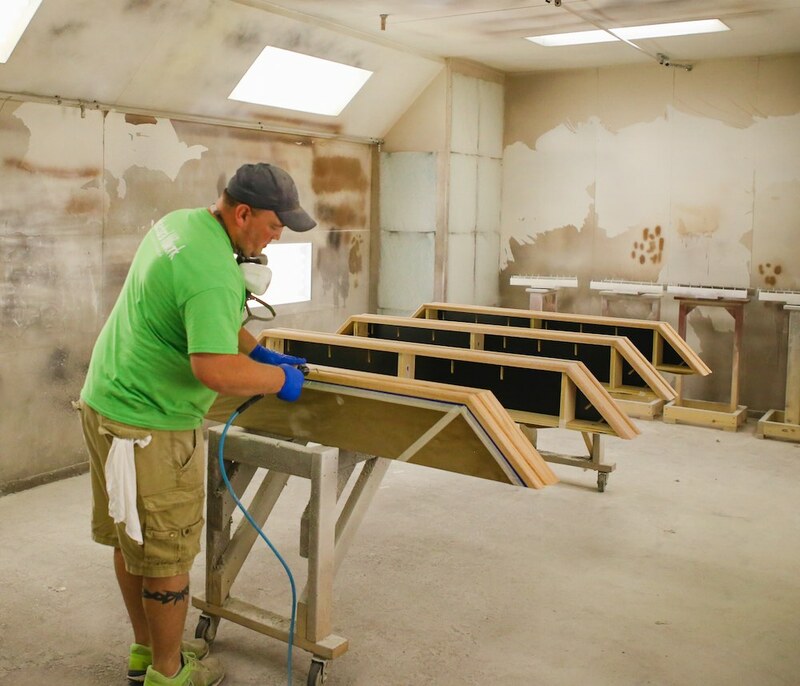 Our team of experienced craftsmen will work with you to bring out the beauty of even the most intricate wood panels, cabinets, doors, and trim. 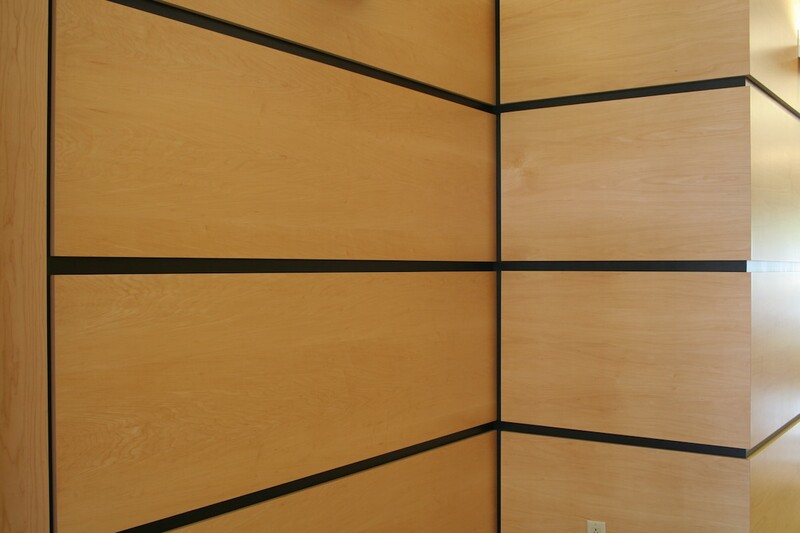 CKS Finishing is a full service wood maintenance firm for your commercial property needs. 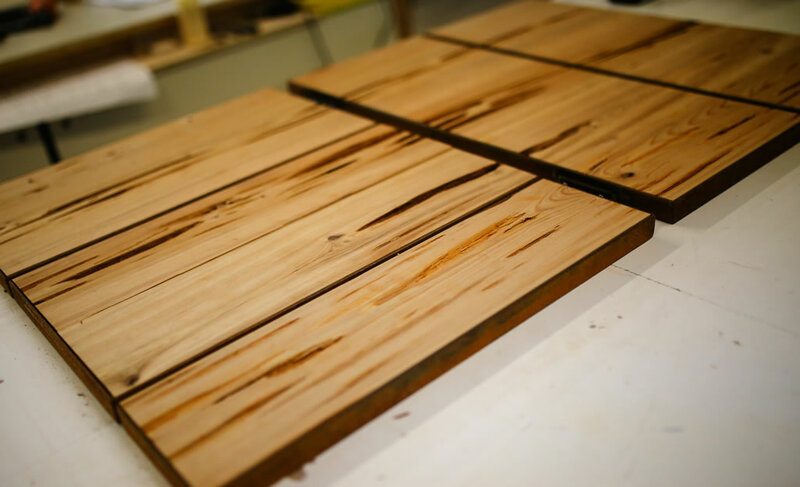 Our services range from the most basic onsite repairs to full refinishing and restoration of the wood on your property including custom finishing and refinishing services, cabinet refinishing, wood resurfacing, and touch-up. Our skilled workmen are monitored by a pre-planned time schedule to maximize completion of your project with the ultimate quality, customer service and 100% satisfaction guarantee.